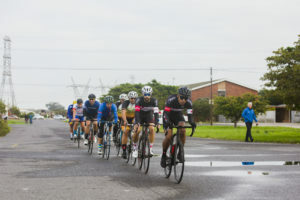 This was the 2nd race of the WPCA Winter League 2019 but just like the Century City Crit no league points were up for grabs but only bragging rights between the clubs. Time trials are ominously known as the race of truth and the team time trial is no different as its you and your team mates vs the clock. 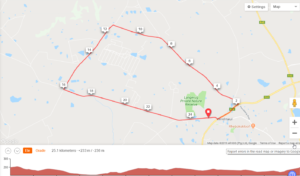 The circuit was a 30km circular loop of 2 laps of undulating open and exposed roads between Paarl and Durbanville and if the wind blows it would make for a very tough 60kms of racing against the clock. There were a total of 31 teams that had entered 6 riders each which is really positive to see. The support from our clubs was phenomenal. I saw lots of 1st time riders and hopefully we see these riders coming back for the rest of the season as we can only grow if we get the support from our affiliated clubs. 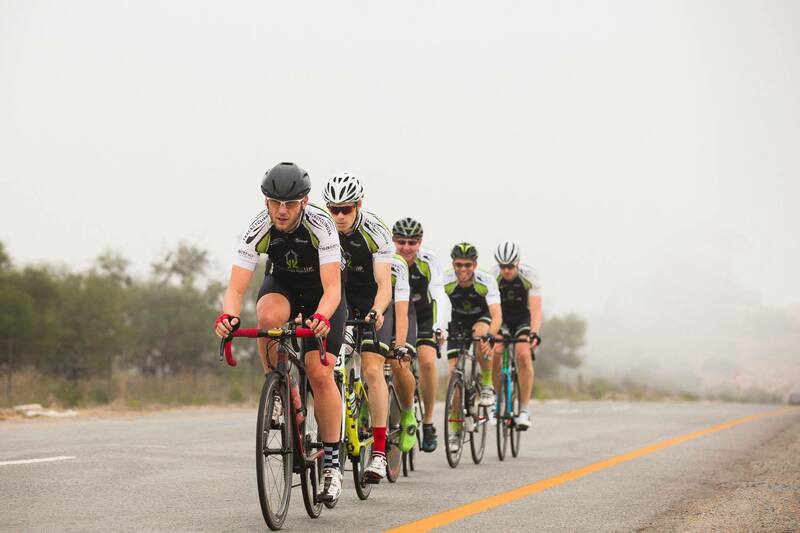 Outriders, City Cycles, Club100, Cyclopaths and Cape Multisport all entered 3 teams each and Theuns vd Bank putting together a super strong team of time trial aficionados to challenge the youngsters of Byron Munton, Luca Stermin, Alex Parsons and co for the win. 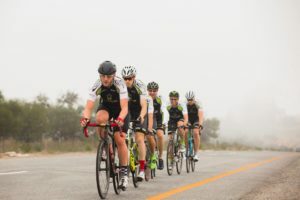 The 1st team to start on the day was City Cycles 3 who went off at 8am sharp and the teams started at 2 minute intervals of each other with the strongest teams starting last. There was a great buzz at the start line with lots of riders doing their 1st team time trial ever so not sure whether it was nerves or excitement. There was also lots of supporters at the start line as well as on course to cheer on the teams and every time a team passed the start line for their 2nd lap you could see the focus and determination on the faces of the riders but yet having time to smile for a photo. Most of the earlier teams competed on their road bikes but as the faster teams started lining up we started seeing deeper section wheels, TT clips on bars, aero helmets and kit but when the top 2 teams(Team 13 and The Old Men) pulled up it was evident that they were here looking to win it as they lined up on full time trial bikes, aero kit and helmets and even some guys running full disc rear wheels. 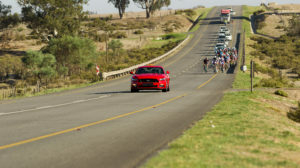 After lap 1 it was clearly a 2 horse race with Team13(Byron Munton’s team) 47secs slower than The Old Men(Theuns vd Bank’s team) who clocked the 1st lap in a blistering 38m00 and Cyclopaths racing team was 3rd at just over 40mins. 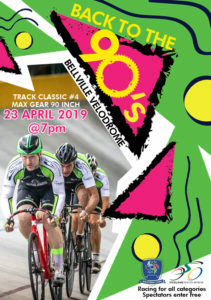 The race for 4th was tightly contested a further minute behind 3rd with Ruan’s rebels just 20secs quicker than Bellville cycling club in 5th and team Imvula Kinetic in 6th hot on their tales. Lap 2 was no doubt going to tell which team went out to hot on lap 1 and which teams were managing their efforts best and were able to keep their team together. As is typical in team time trials teams were losing riders as the pace was hotting up and as they say if you finish with all 6 riders you didnt go hard enough! With near perfect weather conditions team were digging deep in search of that extra speed and this no doubt put pressure on each and every rider in the team as its a very thin line between hitting that sweet spot and overcooking it. Team Imvula Kinetic was the 1st of the top 6 teams to complete their 2 laps and they clocked a time of 1h26:32 shortly followed by Ruan’s rebels in a time of 1h24:51. The next team in was The Old Men in a blistering time of 1h16:53 who just managed to catch the Cyclopaths racing team on the line who managed a time of 1h22:56. The Old Men were now nervously waiting to see what Team13 was able to manage on lap 2 and having started just 2 mins later they were approaching the line quickly in chase of the win. Unfortunately Team13 wasnt able to match the lap 1 time and they finished a very narrow 46 secs behind the winners with a time of 1h17:39. Bellville cycling club managed a time of 1h25:48 which put them in 5th place. 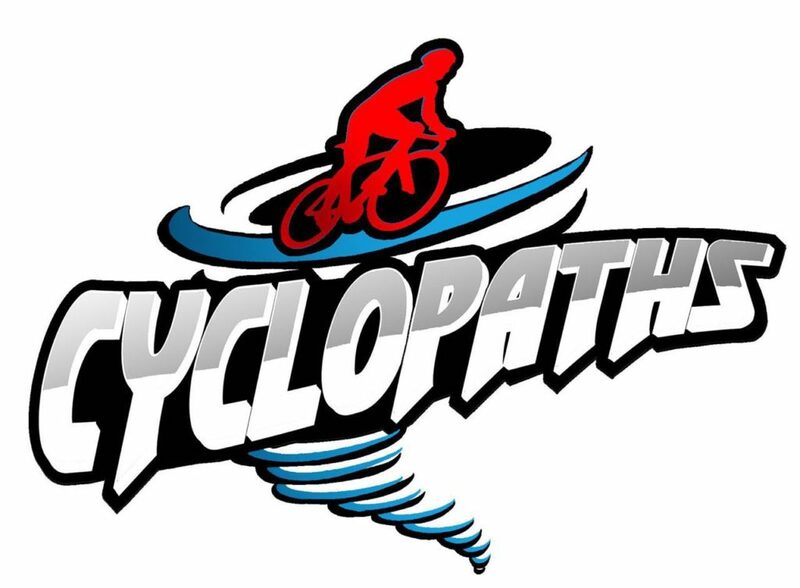 Full official race results can be found at wpcycling.com as well as the rest of the winter league calendar. Special thanks to all of you who came and joined us. We hope to see you again soon. 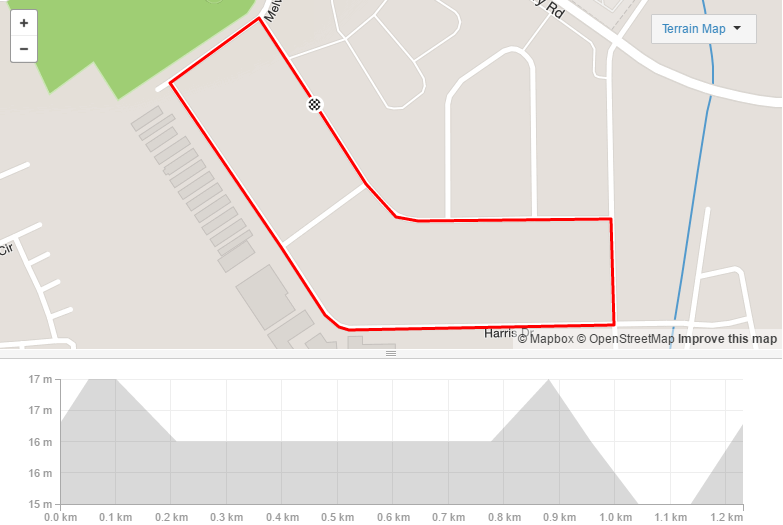 The next WPCA league race and the official season opener is on April 7th at the Killarney International Race Track which will be hosted by the Outriders Cycling Club. Can we get this & future race report listed on the BikeHub, it will help with exposure of these events & attract more riders.